What do you do when you’re considered to be the best boxer of your generation, with tons of money to regularly splurge on creature comforts? Well, if you could save it all for a rainy day, or spend a substantial part of your income on a one-of-a-kind hypercar. That’s exactly what Floyd Mayweather did, by purchasing the extremely rare and extremely expensive Koenigsegg CCXR Trevita. 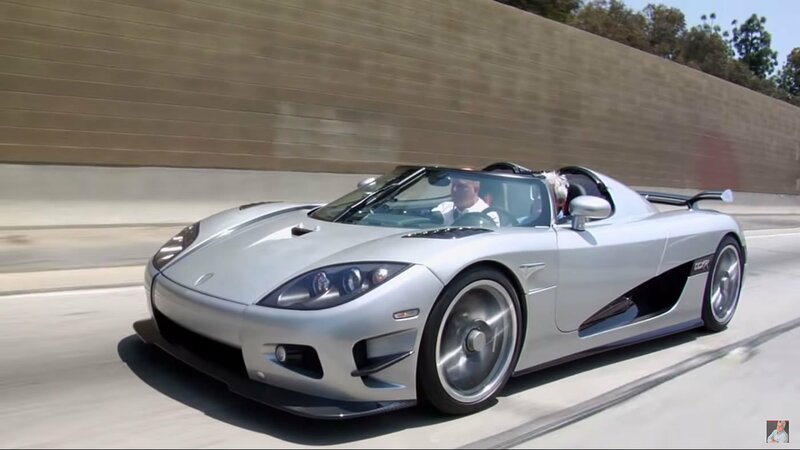 Crowned as the world’s most expensive car, this Koenigsegg is priced at a whopping $4,800,000, and is one of the few cars that can give the Lykan HyperSport a run for its money! So what makes this piece of stunning Swedish automobile engineering so stunning? 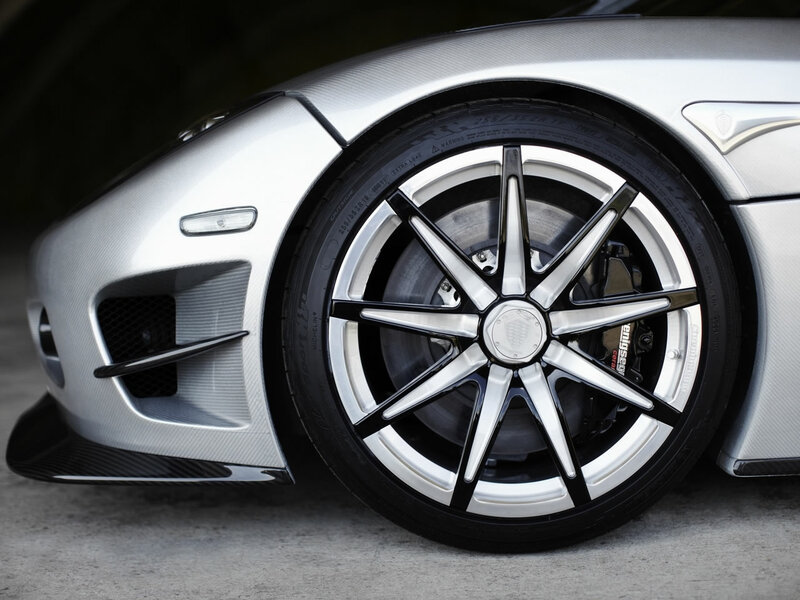 Sporting a carbon fibre chassis with an aluminium honeycomb and integrated fuel tanks for higher safety, this Koenigsegg sports a specially created transversal paddle-shift gearbox. The V8 engine mentioned above churns out 1,018bhp and 1,080Nm of torque, making the CCXR Trevita just as power-packed as it’s intended to be. The Swedes have ensured optimal safety and performance, during the development of this car. 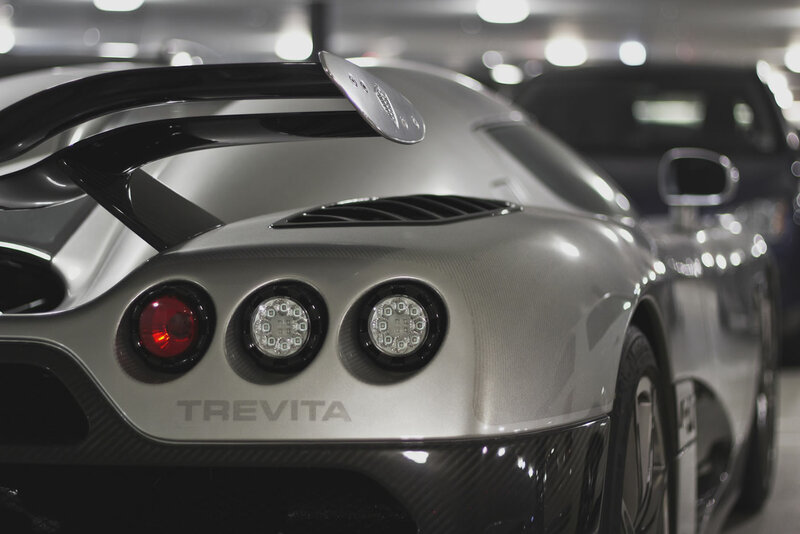 Koenigseggs with clear-carbon looks aren’t new, but the Trevita still manages to stay a mile apart from its more common cousins. 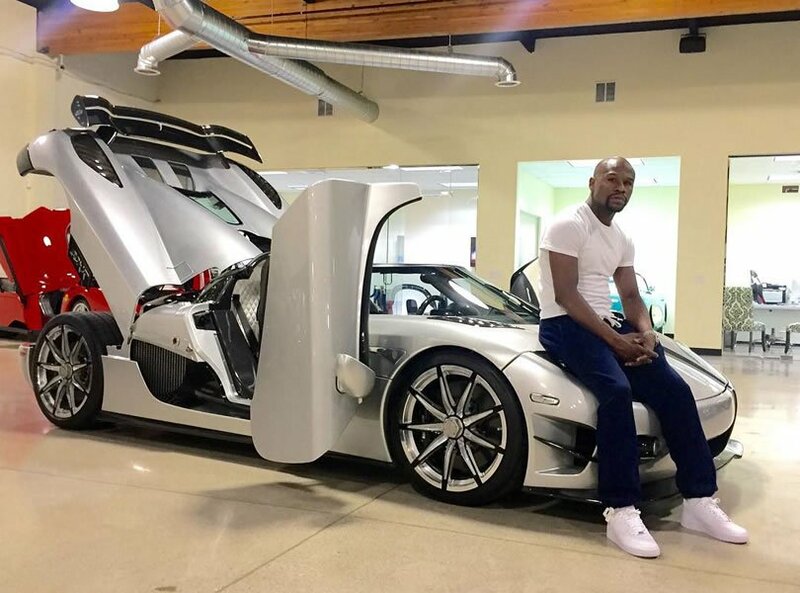 The car’s carbon fibre weave is visible to the naked eye, giving Mayweather a peek at the space-age material used to craft this car. The manufacturer’s website states that a special white carbon fibre was used for the Trevita, making the car shine like it’s studded with diamonds when driven on a sunny day! 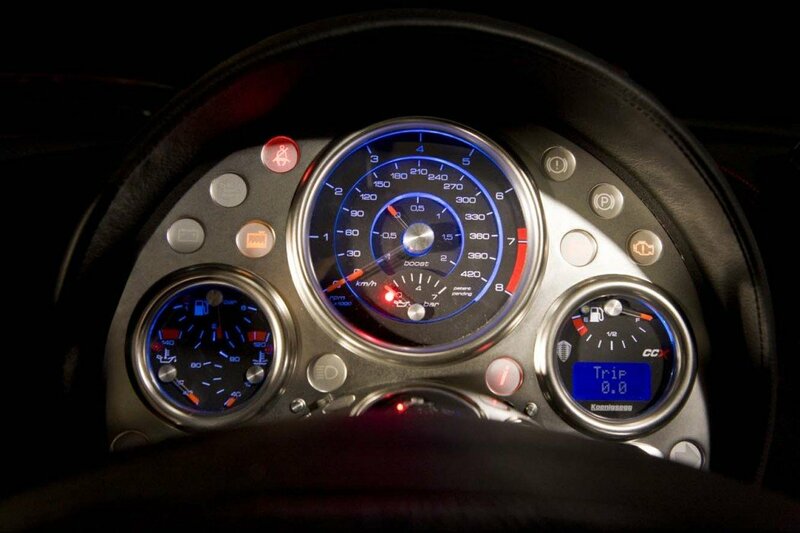 Even a quick punch from Mayweather won’t blow the wind out of your system the way this car does. 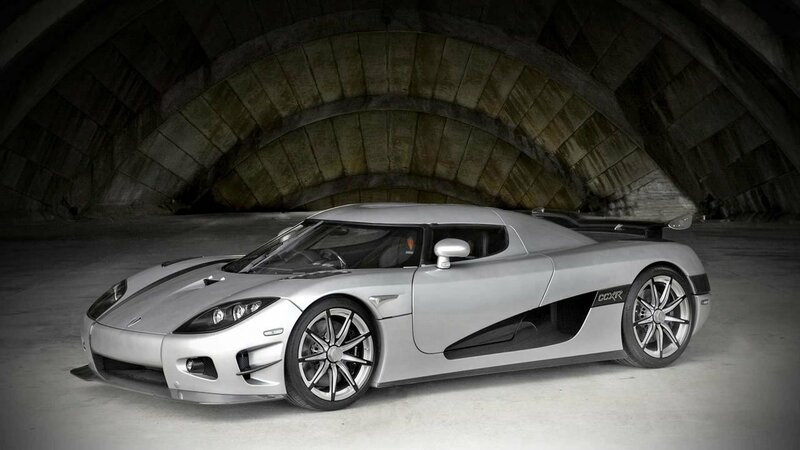 The CCXR Trevita tops out at 254 miles per hour and touches the 60 miles per hour mark in just 2.9 seconds! The 4.8l V8 engine, DOHC, 4 valves per cylinder and the twin superchargers make sure the Trevita sprints ahead with ease. This pretty much explains why Floyd Mayweather ditched his ultra-rare Ferrari Enzo for this upgrade! 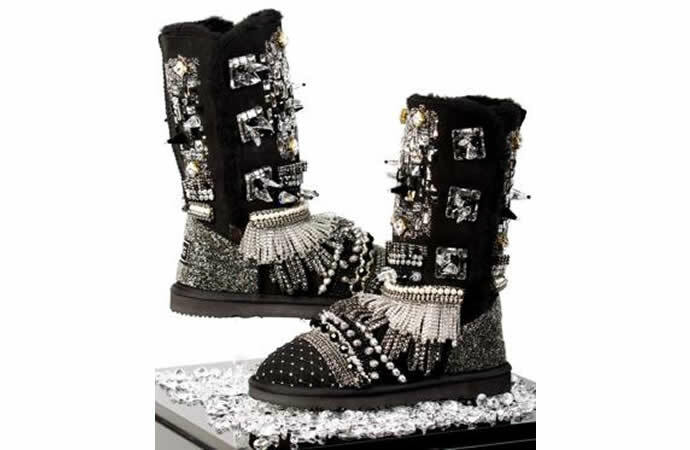 UGG just made the world’s most expensive boots at $15,000 but would you buy them?